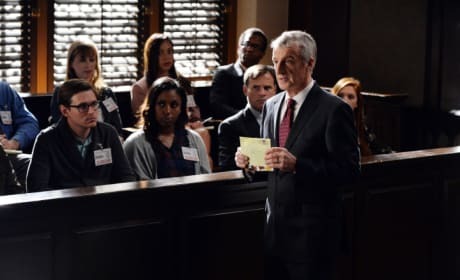 Just who could the prosecutor be trying now, one of the liars? It looks like Ali also believes she is going down. Emily doesn't look best pleased. Does she still hold a torch for Ali? 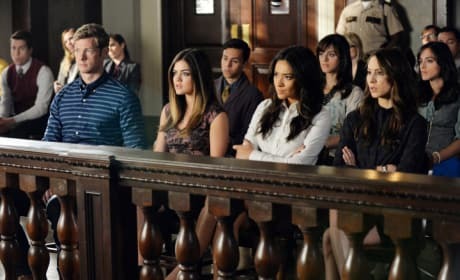 The liars are at court again, but does this spell the end of Alison? 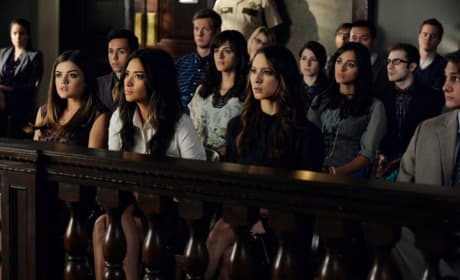 What will the future bring for Alison? 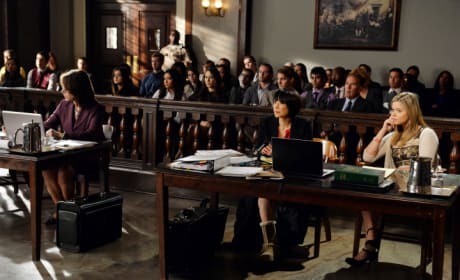 She's pictured here in court on the Pretty Little Liars episode "I'm a Good Girl, I Am."